Celebrate New Year’s Eve at The 41 as they transform into a Wild Tropical Forest. 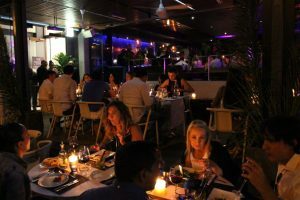 Join them for an unforgettable evening of flavorsome food, cool music and magical views over the Camps Bay fireworks display. Choose between the Seafood or the Meat Platter to share at R 1 500 per person with a minimum of two guests per platter. Join them from 10 pm for the party. 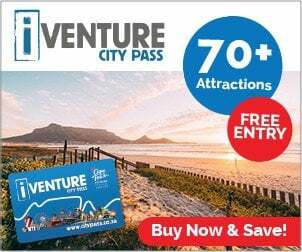 Pre-book your ticket at R500 per person (or R800 on the door on the night) and get a complimentary glass of Moët & Chandon Champagne. 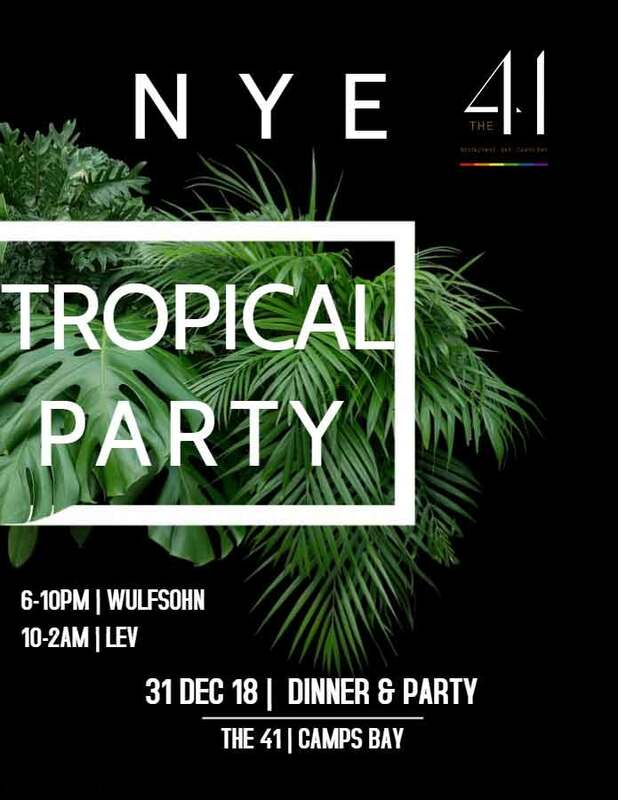 Wulfsohn will be on the decks playing Deep House until 10pm before Lev launches you into 2019 with a memorable night at The 41.